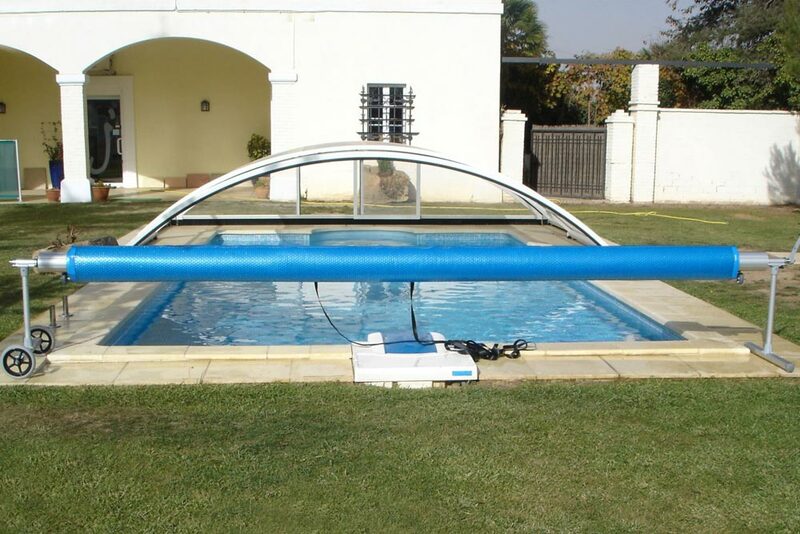 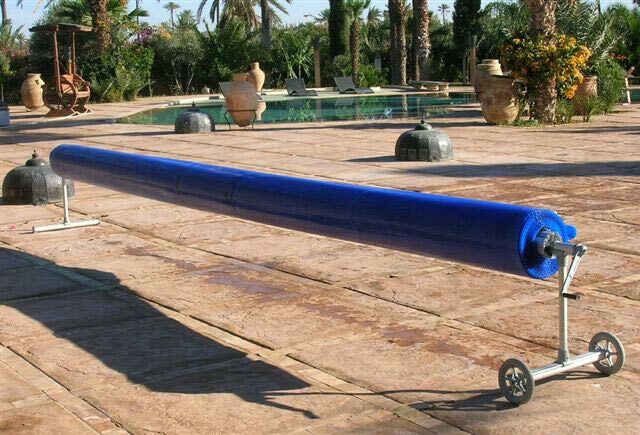 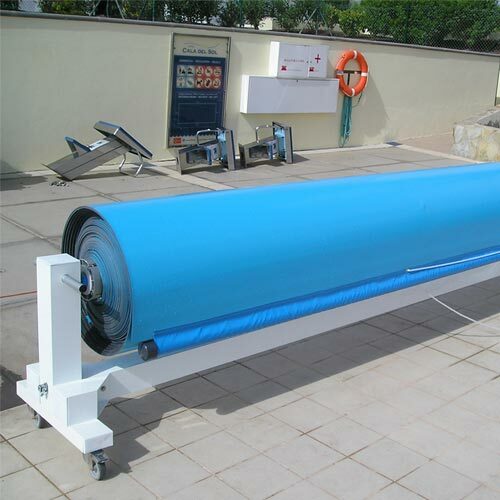 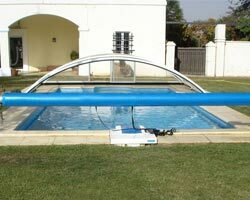 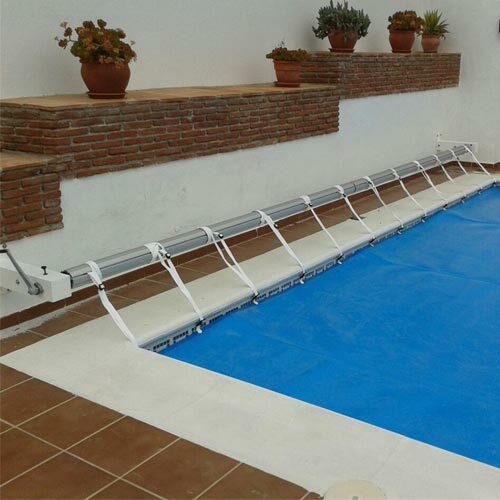 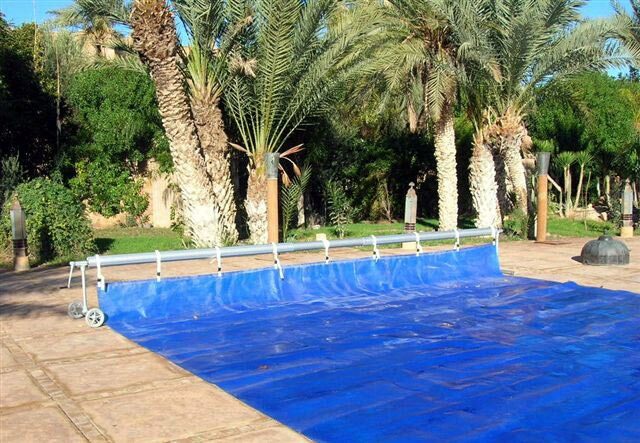 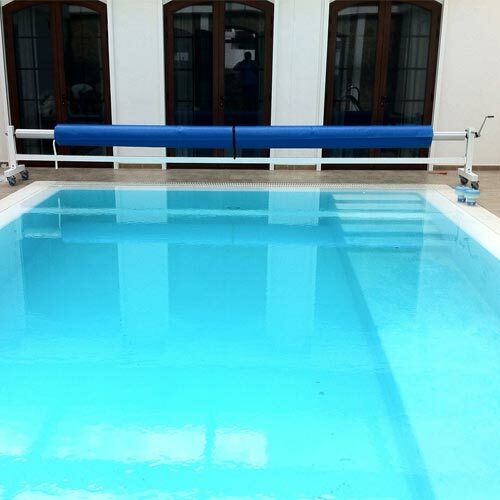 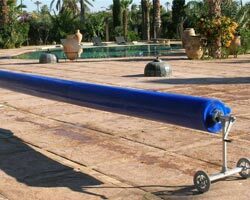 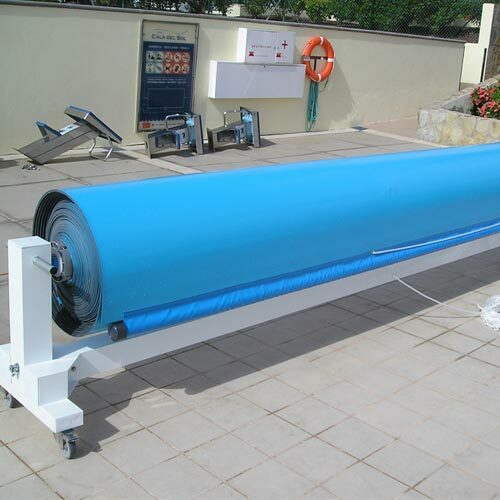 Manual mobile pool roller manufactured by IASO, with a telescopic rolling cylinder which can be adapted exactly to the desired measurement. 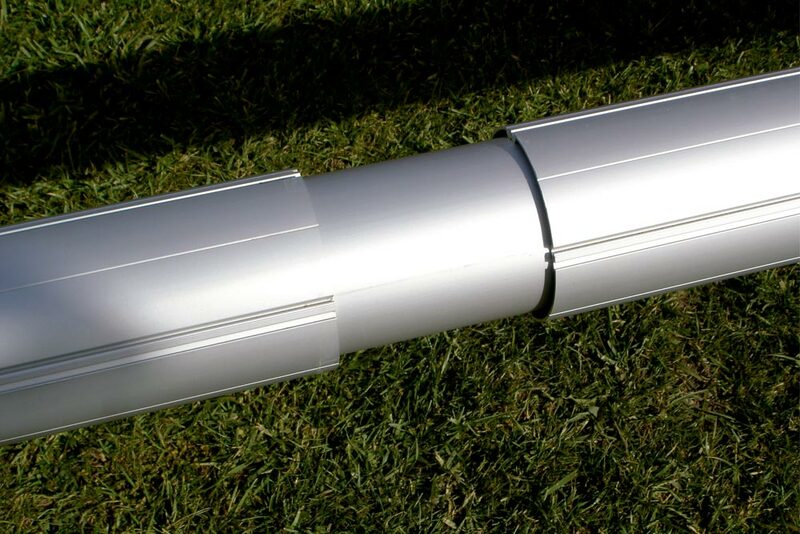 With a 120mm diameter roll tube, anodised aluminium and lacquered casting aluminium connecting parts, axes and screws in stainless steel. 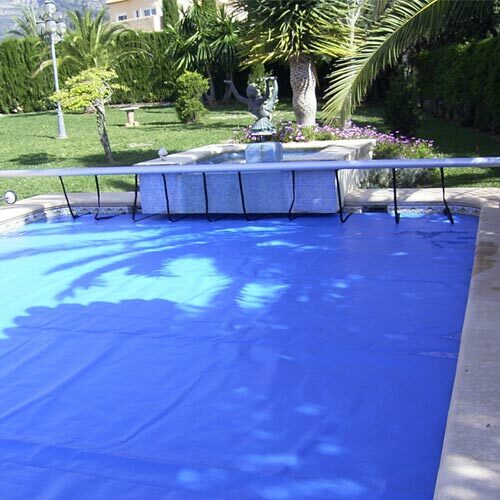 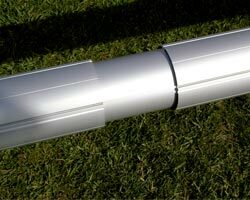 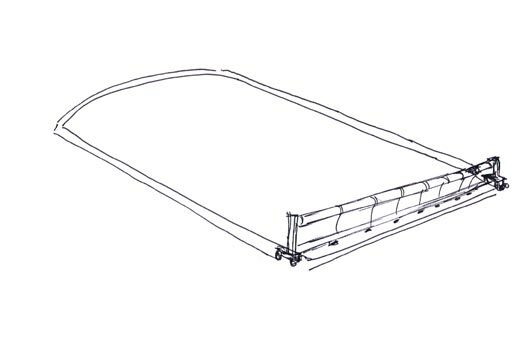 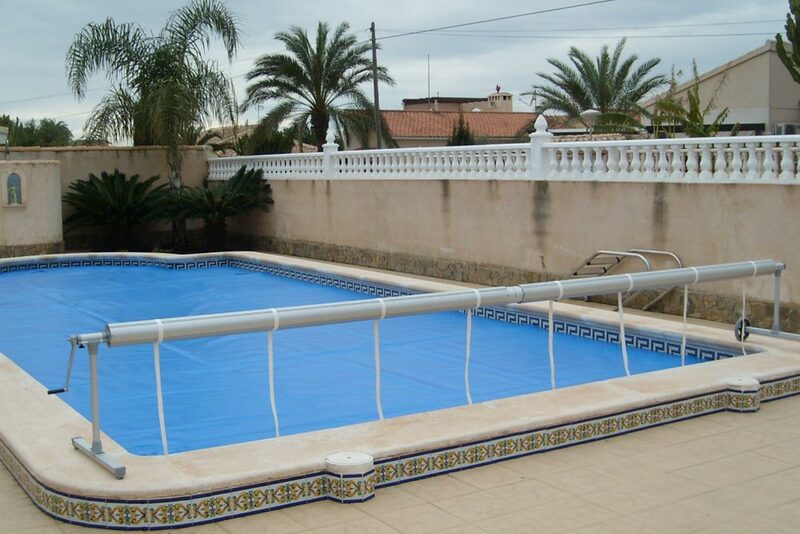 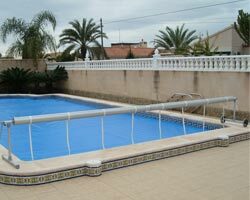 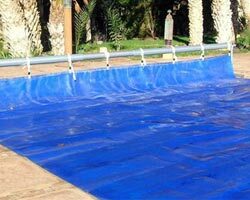 The maximum load of the cover is 75m².